Anbi Airdrop: Get 50 free ABB tokens and massive invite benefits! The multi-signature tech allows increasing users’ security by requiring several members of the team sign off on transactions. And this reduces the likelihood of one hacker gaining access to your private data. Even better: The multi-signature access is also offline, which makes it even more secure. Anbi employs a global security team of the highest standard. These people who provide around the clock monitoring and protection. Using only the best professionals allows Anbi to provide the most secure and effective service possible. Their financial practices comply with the requirements for a bank-level trading system, which means it is verified, safe, and reliable, officially. The latest AI technology enables Anbi to provide improved and enhanced service with significant advantages compared to the competition. Artificial Intelligence-based 24-hour support means never having to wait again, no geographical boundaries, and a wealth of other bonuses, like the free cryptocurrency airdrop (below). New users can get free ABB tokens on registration. The company uses an equity certificate, which forms the cornerstone of its community and the Anbi ecosystem in general. An ABB token holder has a voice in the decision-making process, income distribution privileges, super-node, and election rights as well as many others. Anbi will aim to make the ABB token even more versatile by providing more application scenarios in the time to come. How to get free ABB tokens? With regards to the ABB airdrop, Anbi provides 50 free ABB tokens for all users who passed registration. Their KYC/AML checks include completing ID card/passport verification in order to be able to make withdrawals. And there’s even a video… That’s a lot of work. But it may be worth it! Invitations are highly encouraged and rewarded, too. The invitations have to be approved by users who have completed their identity checks. And once that is done, you will get rewards of 30 free ABB tokens, plus a percentage from the transactions fees of the invitees (up to 5%). There is no upper limit on the number of users invite and consequently no maximum on the income and rewards from invitations. Furthermore, the most active users who have the most invitations on their record will be whitelisted for the upcoming event called “Genesis Mining”. Top 1000 users will qualify! So share your link with all your family and friends. 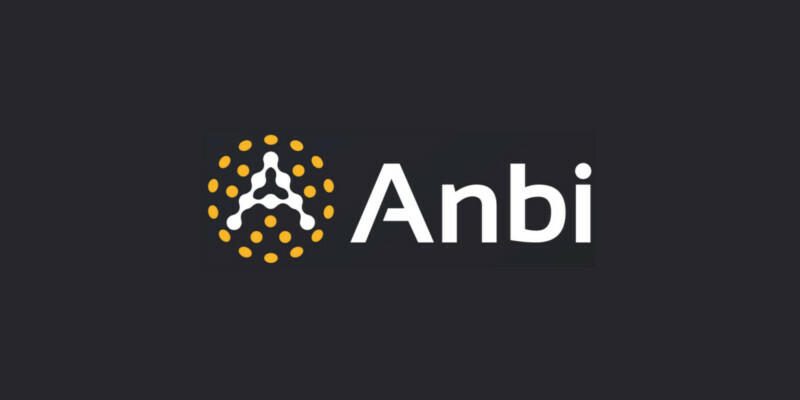 Finally, Anbi promises that users who have passed KYC will be granted up to 0.1 Bitcoin the round 2 of this airdrop.